This is in my opinion one of the nicest looking knives in the world; perfect size, balance and shape. You really feel the quality when you pick this piece up. 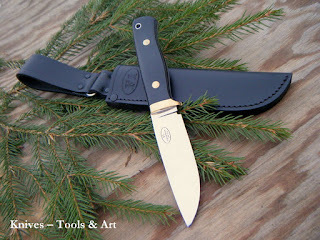 This specific knife; Maroon micarta, is not fabricated any more, its a more exclusive version of the standard F1. Mod. F1 is the official survival knife for pilots within the Swedish Air Force since 1995. The combination of the Maroon micarta's handcrafted beauty and balance and the survival knife's capability makes a perfect match in this knife. 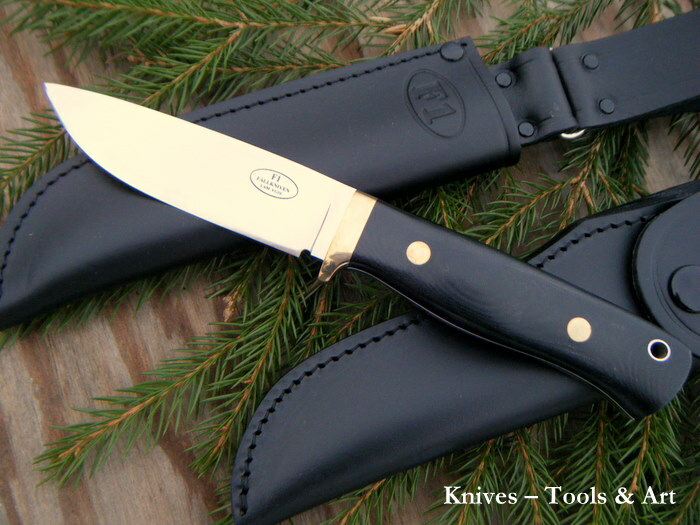 On Fällkniven's webpage you can see what F1 modells that is offered today.